Clark Drainage was founded in 2005 by director Henry Clark. Since then, we have risen to become one of the top drainage companies around, serving both domestic and commercial customers across Scotland’s Central Belt and beyond. Thanks to our commitment to a high-quality service at low prices, thousands of clients trust us with all their drainage needs- and we’ll be happy to help you, too! For the last 13 years, Clark Drainage has been constantly growing as more and more customers discover the benefits of our wide range of services. In that time, we have built an impressive team of technicians who bring with them a wealth of experience in the drainage and sewage sector. 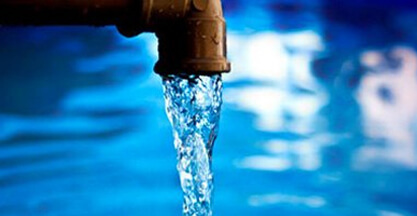 Whatever issues you might be facing with your drainage system, they will be able to come up with a cost-effective plan of action to get things back to normal in as little time as possible. Fast and effective- that’s the Clark Drainage way! 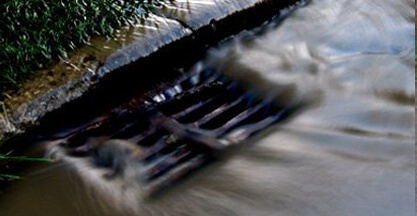 There are so many reasons why Clark Drainage are a cut above the rest when it comes to drain unblocking and repairs. 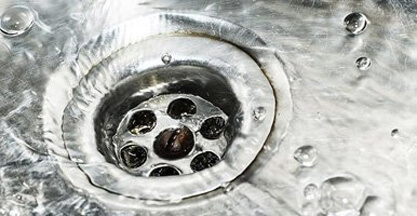 For instance, we aim to give every customer a highly competitive quote, since no one wants to pay over the odds for drain repairs and maintenance. 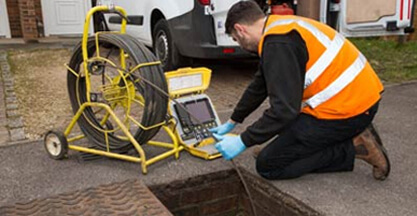 We also work with some of the best technicians in the industry, meaning they can offer you the most efficient and cost-effective solutions to virtually any drainage problem. 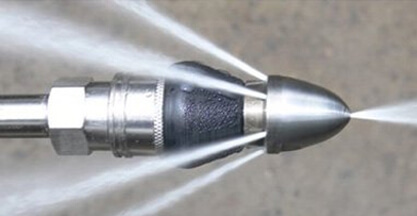 What’s more, we also offer a regular Drainage Maintenance Service to keep your drains clean and clear at all times, to keep the risk of any emergencies to an absolute minimum. In the rare instances where you need a call out, these are completely free for our Maintenance Service customers – our experts are only ever a phone call away. 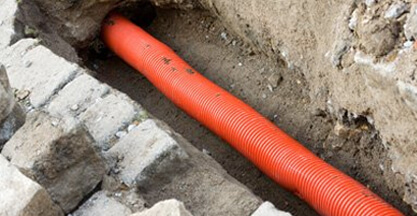 Contact us today, and discover why so many of our customers swear by our drainage services.